What are goats good for? I mean, besides being adorable jumping machines? Do you need any more reasons? Ok, so the truth is, if I got every animal I “wanted” just because they were cute, we would probably be in the poor house and have a whole zoo outside. So, I always try to balance my animal love with my sensible side. This reason seems pretty obvious, dairy goats produce milk (or can produce milk if you breed them). Milk in the store is expensive. 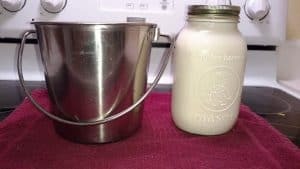 You can learn to pasteurize milk. Or, if you are a raw milk advocate, you can’t purchase that in the store in most states. This may be my favorite food. We eat A LOT of cheese (who believes in cholesterol anyway?! 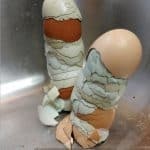 Joking!). 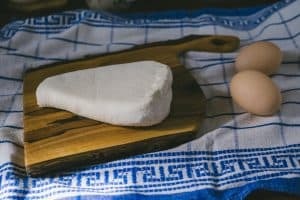 You can use the milk you get to make all kinds of homemade cheese which is simply delicious. 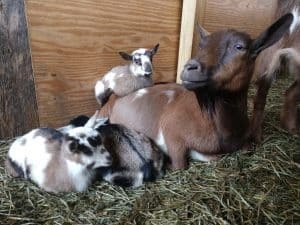 Nigerian Dwarf goats in particular have a high butterfat content making their milk most similar to cows milk and a great choice for cheese making. Everyone needs soap, right?! 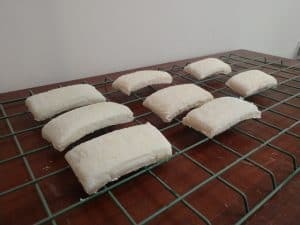 Goats milk can be used to make soap (and other products like lotion) that will be good for your skin. If you’re into natural or organic products, goats milk soap is an awesome route for you to take. You know exactly where the ingredients come from and you get the joy of a fun and creative hobby! 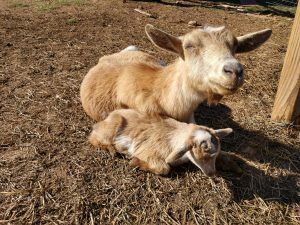 You will find all sorts of stories online about how goat farming is not profitable. 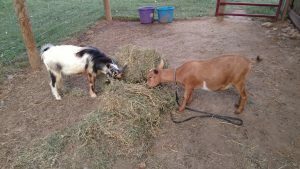 We are here to tell you, if you have a solid business plan, good work ethic, and a commitment to succeed (extra luck doesn’t hurt either) it is entirely possible to run a profitable goat farm. One way is selling baby goats (if you are breeding each year to keep your does in milk). Also, you can sell milk (for drinking or crafts) or milk shares (check your state laws on raw milk). Additionally, you can sell soap. If you have a buck, you can sell stud services as well. 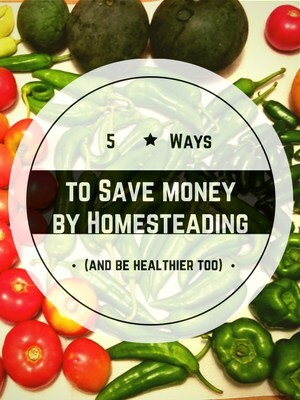 And don’t forget that milk you use is that much less money out of your pocket! Come on, who doesn’t love a cute goat face! We have found that goats are almost just like dogs. They want to love you, get pet and follow you around. Have you smiled at your goat today? Really, everyone should experience goat love! Still not sure if you know what are goats good for? 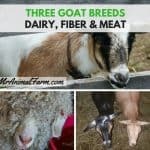 Or maybe you want more goat info or how to get started with goats? 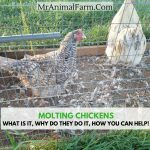 Check out this how to raise goats eBook or this how to raise goats eCourse! 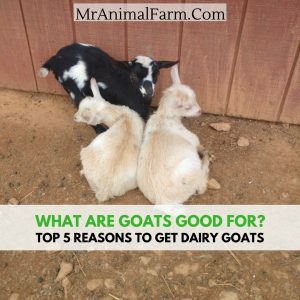 So, why did you get (or do you want to get) dairy goats?